Our 321 W. Herndon Ave. Fresno location provides after school programs tailored to your schedule. 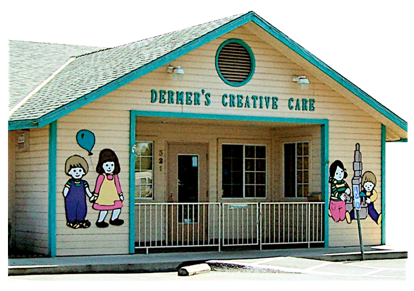 We provide school pick up from nearby schools and bring them back to our facility were we offer extended care and educational activities. This location also offers afternoon nap times. 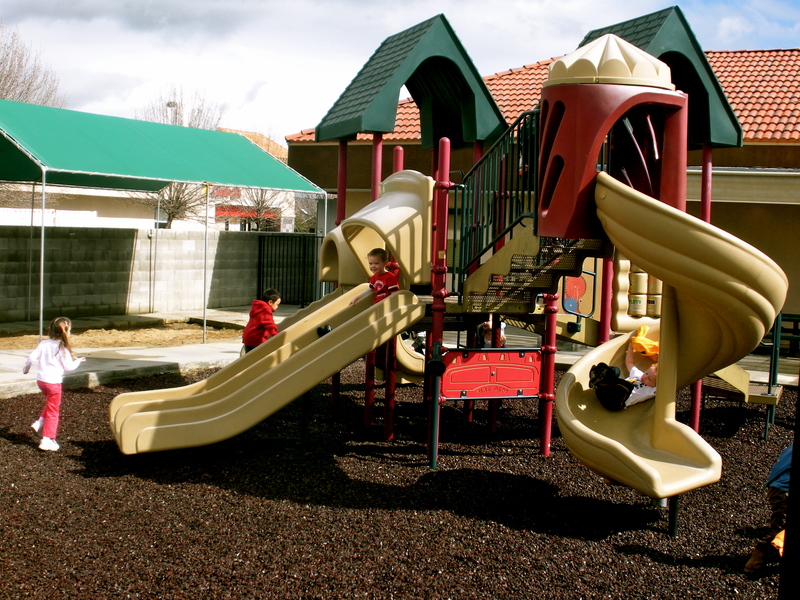 Our 8855 N. Chestnut Fresno/Clovis location provides after school programs tailored to your schedule. We also provide school pick up from nearby schools and bring them back to our facility were we offer extended care and educational activities. This location also offers afternoon no nap times.